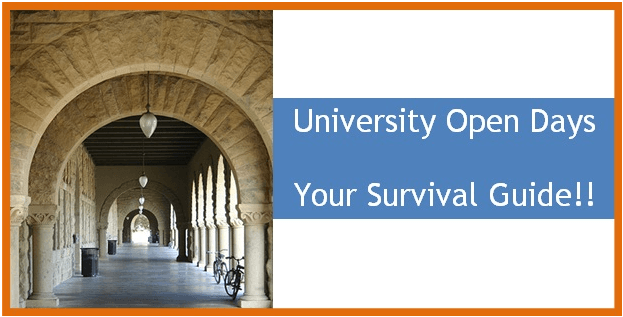 University Open Days – Your Survival Guide!! Who are you going with? Organise this well in advance and make sure you all have the date in your diary!! From the Open Days we’ve been to, we have found that most high school students go with one or both parents (sometimes with younger brothers and sisters tagging along!!). Before you go, think about what information you are seeking. 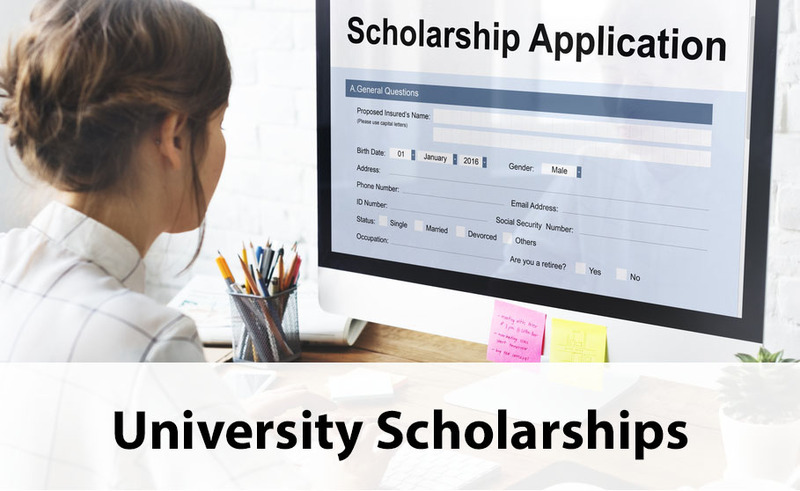 Is it info on study options, scholarships, admissions, fees, accommodation or support services that you are looking for? Remember, university lecturers and staff are people too…… don’t be shy….. approach them and ask questions!! How will you get there? Drive and park the car? Public transport? Check the university website so you know where you are going and how to get there!! OUR HOTTEST TIP – PLAN YOUR DAY ONLINE BEFORE YOU GO!! Most universities have a decent online planner where you can organise your itinerary and either print it out or save it as a PDF document. They usually have a map too. Some information sessions may be run only once on Open Day, and two sessions that you are interested in might be on at the same time. Sort it all out in advance with your online plan…… and save having an argument with your parents on the day. And yes, we’ve seen lots of squabbles between students and parents at University Open Days. Ouch!! Find out about your ‘Plan B’ course and what it takes to get in. Could you do one year of a degree like health sciences and then apply for your preferred course if you don’t get in directly from high school? You might end up staying all day, so be prepared to take lunch or buy it there. Most unis have food stalls… but a word of warning if you’re a health nut….. the menu probably won’t have been prepared by the dietetics students…. we even saw one uni giving away free fairy floss!!! LOL!!! Wear comfortable clothes!! Erm ladies, this may not be the time to crack out your new stilettos. You may have to walk a long way across the campus to attend different sessions, so wear sensible shoes!! The campus is probably twice as big as you think it is, so allow plenty of time to go between the information sessions. And allow time to get lost too…… there tend to be lots of people going around in circles at Open Days!! Remember – universities are an education provider. They will give you loads of information about their courses. There is a difference between finding out about a course and finding out about a career. 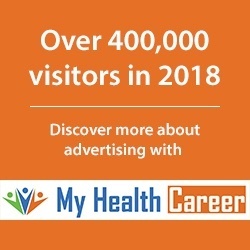 You may want to watch the videos on our website or go and chat to a practitioner about the career you are considering to see if it might be a fit for you.